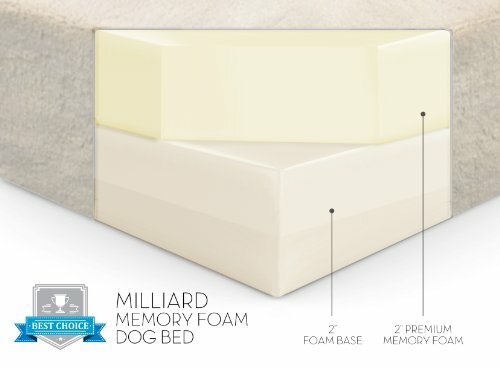 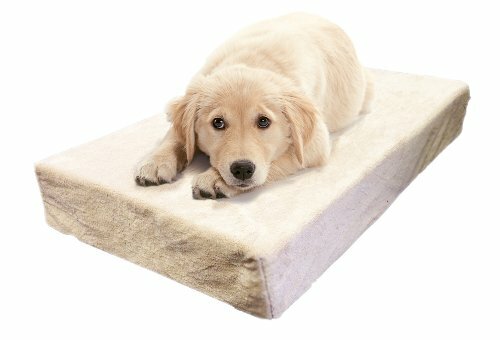 Milliard waterproof velour zippered cover protects the pad from liquids, bacteria, allergens, mold and dust mites for the ultimate dog bed protection. 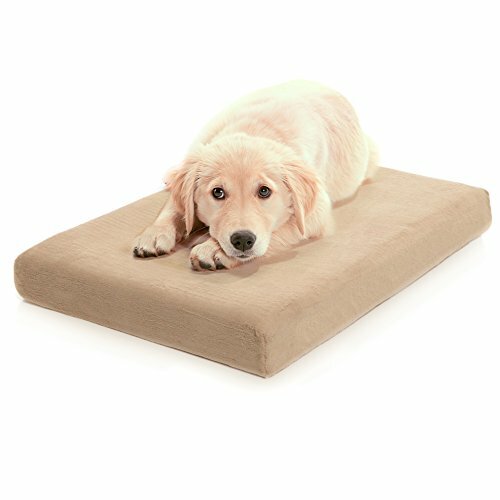 Cover has an ultra-soft velour surface with a secure non-slip bottom. 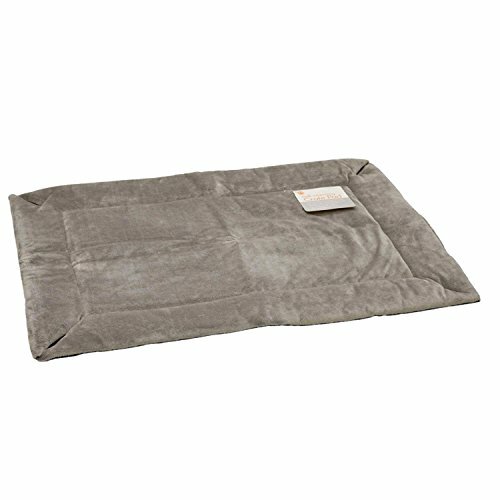 Cover is machine washable for convenient and easy care. 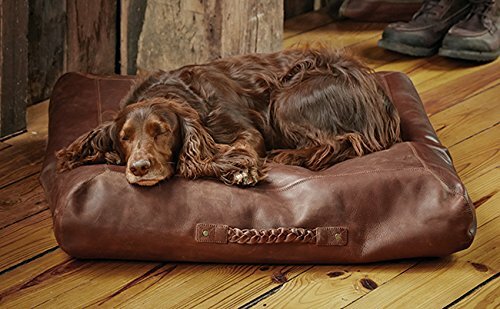 Orvis Square Leather Dog Bed/Small Dogs Up To 40 Lbs. 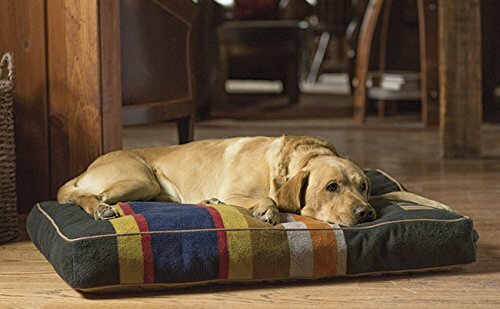 Orvis Badlands National Park Dog Bed / Medium Dogs 40-60 Lbs.